Home > Forex Articles > What is Forex Trading? Forex is the short form for foreign exchange. 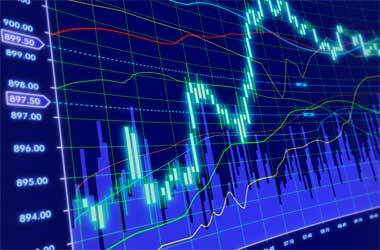 Forex trading is the kind of trading the currencies between multiple countries. For instance one you can trade on the currencies like Euros, USD, and Pounds etc. While trading the currencies from the foreign countries you have 2 options of either buying the currency or selling the currency. Assuming the currency you use to trade forex is USD and trading against the Euros. Here when you buy you will buy the Euros and while selling you use the base currency USD for selling. This can be taken very similar to a real estate business where the real estate agents buy and sell property to the clients. Assuming an agent has bought a property in the year 2000 for 1 million USD and in the year 2005 the same agent sells the property for 1.5 million USD. Now the difference in both the prices is his profit. Profit has yielded as the asset value has gone increased since the year 2000 to the year 2005. Similarly you buy some currency against the base currency in the forex trading. Based on the trading market, the value of your base currency might go up or drop down against the foreign currency against which you trade. If the trading market has a down trend where the value of your base currency against the foreign currency goes decreasing, then you will gain profit in case you have done sell trade on your the foreign currency chosen. When there is an uptrend in the market then, you will gain profit if you buy traded your base currency. Consider base currency is USD and foreign currency chosen in Euro. Assuming the uptrend where USD vs EUR value keeps increasing then buy trade will gain profit. On the other hand if the value decreases, sell trade will gain you more profit. 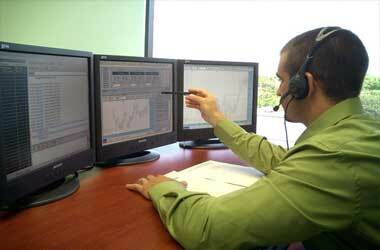 As all other trading, forex trades also can be performed through a forex broker. 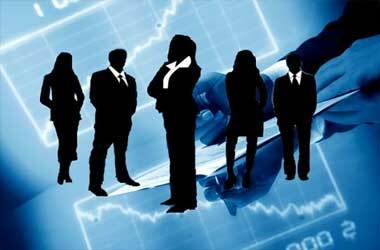 The scope of the broker is to place the trade on the forex market on behalf of you. But you have to be much educated on the technical aspects of the trading before you actually trade on. There are some methods by which you can actually analyse the market trend. Based on the factored analysis you can place the order either buy or sell. The broker often provides you with a real time interacting tool that will show you the real transitions and dips which really occurs in the forex market. 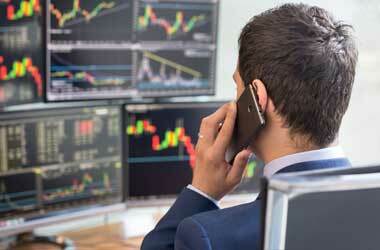 As the changes happen in terms of seconds, you have to be monitoring so carefully while trading. You will also have the provisions of setting the sell values and buy values looking at the trend. You only get profits upon closing the trade. Either you buy or sell; it has to be closed for gaining profit or loss. There are few provisions like stop loss that will prevent you from getting into bigger losses. We have provided more information on the forex trading and the tricks to be followed for making more profits from the forex trading in our site. Along with this we have also included information like top 10 forex brokers and the aspects to be looked before signing up for forex account etc. As the forex trading has been gradually gaining more fame and popularity among the traders, there are equivalently more brokers growing in number. Competition among these brokers makes them to roll out more offers to their customers to convince them to sign up a forex account with them. For example they provide demo account to those novice traders so that they can get used t the way of forex trading and hence at any time they can deposit the real money for trading with real money.